Landmines, the brutal remnants of wars, have killed and maimed tens of thousands of civilian men, women, and children – most in countries ravaged by the economic, environmental, and psychological scars of violent conflict. 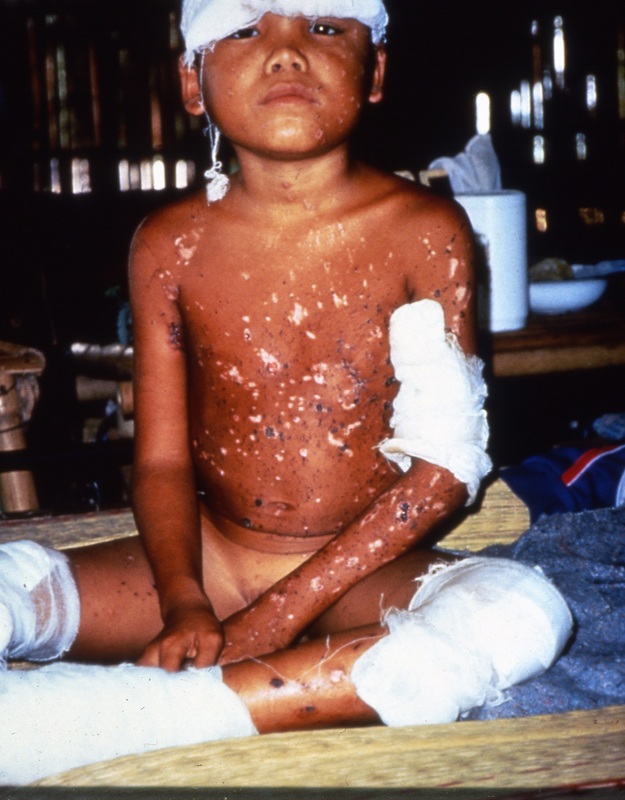 In 1991, Physicians for Human Rights helped to expose the devastating public health threat landmines posed to civilians in Cambodia, particularly children, and we galvanized international consensus against their use. With Human Rights Watch, we released the report “Coward’s War: Landmines in Cambodia,” that, for the first time, called for a comprehensive ban on this indiscriminate and deadly weapon. Together with five like-minded organizations, PHR formed the International Campaign to Ban Landmines with the single goal of ending this scourge. 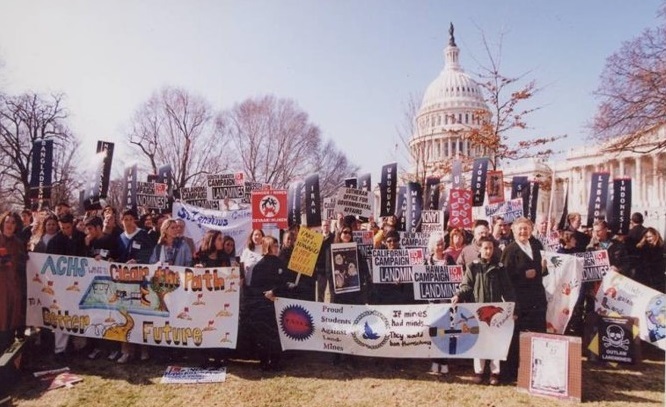 We mobilized the health community’s engagement, and participated in international disarmament meetings that led to the International Mine Ban Treaty. This treaty, which came into force faster than any arms control treaty in modern history, bans the use, trade, production, and stockpiling of antipersonnel mines and requires signatories to participate in demining and victim assistance efforts. Since the treaty was originally signed in December 1997, 80 percent of the world’s governments have joined. It is considered the defining instrument for ridding the world of the scourge of landmines. In 2000, PHR issued guidelines for governments and NGOs to quantify the public health consequences of landmines, which continue to kill and injure thousands of people every year, long after the end of the conflicts that sowed them.